For over two decades each release of Adobe Photoshop has refreshed, revitalised and extended its position as the most powerful industry standard application for manipulating digital images. 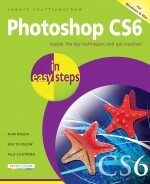 The release of Photoshop CS6 is no different. It expands and develops what has gone before, making Photoshop an ever more powerful image editing software. 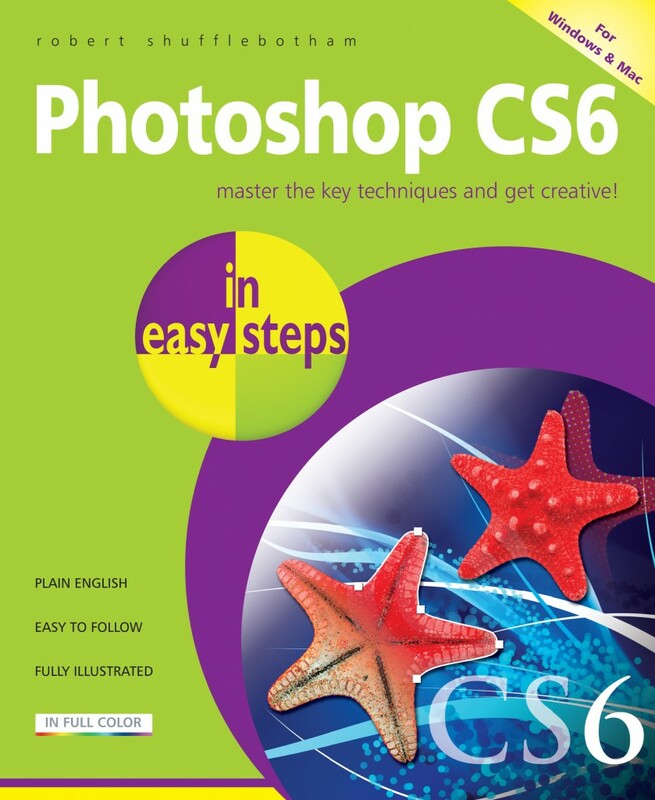 Photoshop CS6 in easy steps provides the essential building blocks for the reader to develop a clear grasp of the power and sophistication that Photoshop has to offer. The continual expansion, refinement and development of Photoshop can make learning the software a daunting experience for the first time user. But there is no need to feel intimidated. The answer is simple, take it in easy steps. 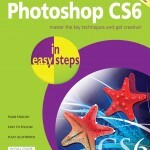 That's exactly what Photoshop CS6 in easy steps is designed to do. In clear, concise, simple language this book breaks down the complex and complicated into small easily digestible learning chunks. Adobe Mercury Graphics Engine – takes advantage of the graphics processing unit in modern hardware to speed up imaging and editing tasks and process large images faster. New and Re-engineered Design Tools - type styles enable consistent formatting; vector layers apply strokes and add gradients to vector objects; custom strokes and dashed lines are easily created; quick layers search and more. Photoshop CS6 in easy steps gives you a solid foundation to build on, allowing you to master the basics so you can proceed to unleash the full creative potential of the software.